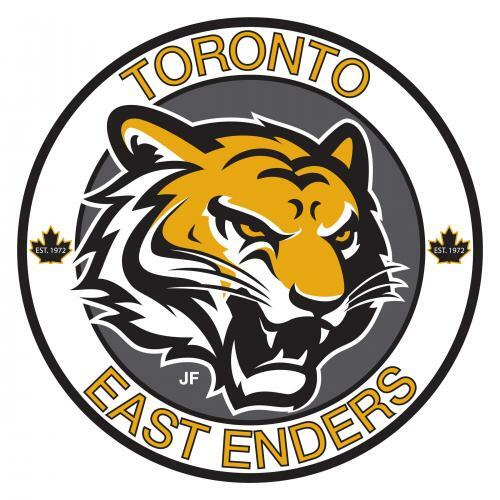 The Toronto East Enders Ticats are a unique hockey organization located in the east end of the City of Toronto. 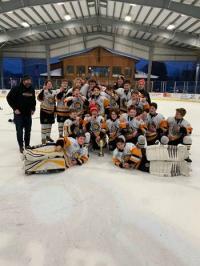 The Ticats were founded in 1972 by Mr. Rod Young and Mr John ( Fitzy ) Fitzpatrick and have been focused on the developement of A and AA hockey players since. Skill development is critical for young players and learning in a low risk enviroment is what the organization takes pride in. Developing our young players is only possible when they are surrounded by good coaches. The East Enders are always driven to continue adding to their already stocked stable of highly qualified coaches. 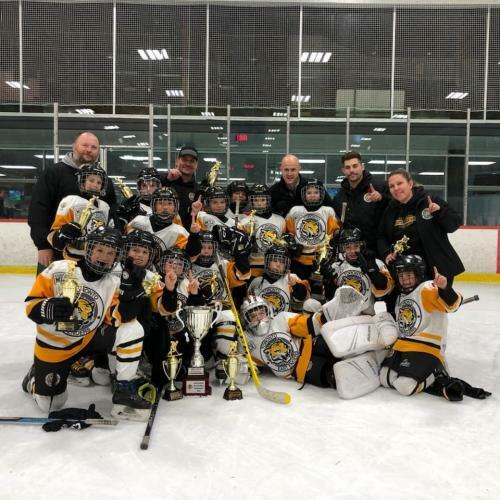 With our Affiliation we have with the East York Bulldogs Hockey Association, we can better serve our community in providing safe and fun hockey. To provide a safe and competitive hockey program for the youth of the community, without sacrificing the teaching of skills and sportsmanship. To promote Friendships through Hockey that will last a lifetime for our young athletes. To teach our youth the importance of physical activity to promote a healthly active lifestyle. And to Respect their opponents for the Love of the Game. Video for the Rogers Hometown Hockey broadcast on March 2 2017 featuring our 2016/17 East Enders Atom A team. Go to Links and and click Rogers Hometown Hockey to view. The Toronto East Enders Ticats are Proudly Affiliated with the East York Bulldogs Hockey Association. The Toronto East Enders Ticats are Proud to announce our Affiliation with the East York Bulldogs. Our Affiliation with the East York Bulldogs will further both our commitments to our Community and our Community hockey families.